We work with children and adults who present with ‘neuro-developmental delay’. This refers to an immaturity in the functioning of the central nervous system, as highlighted by the presence of retained ‘primitive’ reflexes. ‘Primitive’ reflexes are automatic, involuntary responses which develop when we are in the womb and are essential to the birthing process as well as our survival and development in the first year of life. The primitive reflexes should inhibit (‘switch off’) by the time we are 12 months old. If they remain active beyond this time, they can act as a barrier to normal development of the central nervous system and this can result in a host of behavioural, emotional, learning and physiological issues. We offer a non-invasive, drug-free neural stimulation programme (carried out at home) that combines tactile skin stimulation with physical exercises and is designed to inhibit any residual primitive reflexes. This enables normal development of the central nervous system to be restarted and to proceed unhindered; in other words, the brain is given a second chance to develop. 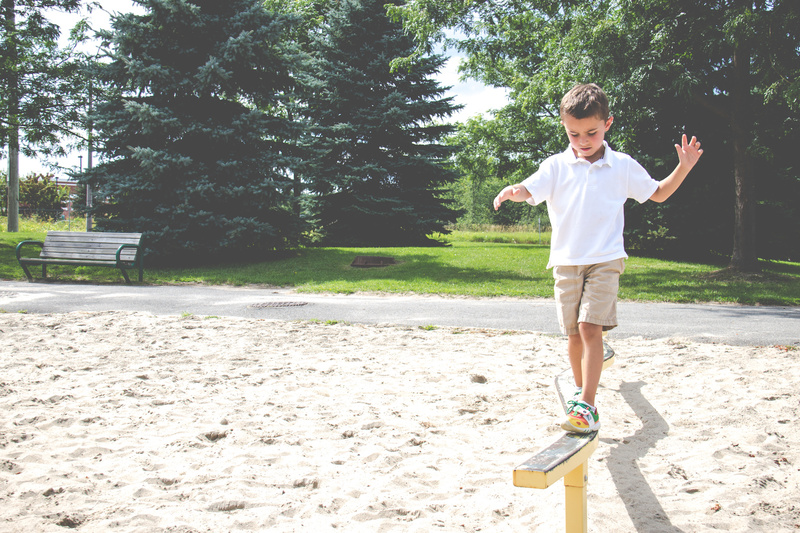 In our experience, this can lead to reduced anxiety, greater ease of learning, improved emotional self-regulation, more age- and socially appropriate behaviour and better motor control and co-ordination. Perhaps most importantly, the programme also tends to have the effect of bringing to maturity an immature psyche which so often goes hand-in-hand with neuro-developmental delay. The children and adults we work with tend to develop greater confidence and a stronger sense of ‘self’, enabling them to realise their true potential.